Our good friends over at Warlord Games are running a competition over on Facebook at the moment and one lucky winner will have the chance to win a starter set of the upcoming Warlords of Erehwon fantasy skirmish game by Mr Rick Priestly! The competition is open till Sunday so follow the simple rules and share the post (not this one) on Facebook which you can access by clicking the link at the bottom of the page! Good luck! 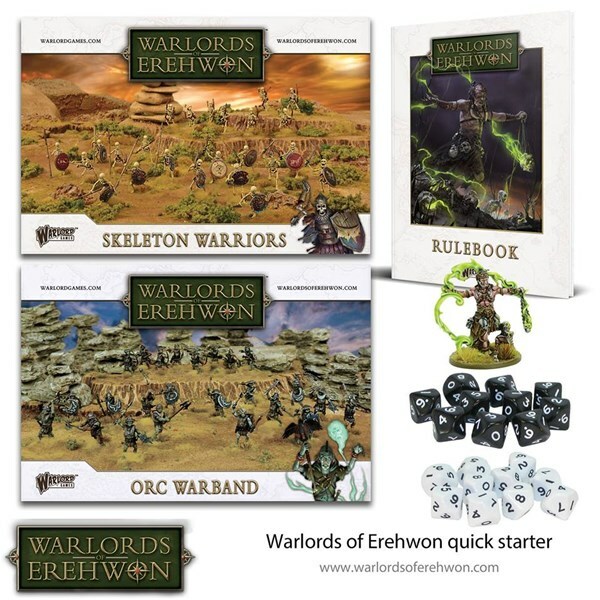 Do you want to nab yourself a “Warlords of Erehwon Quick Starter Set”? All you have to do is share this post and you’ll be entered into a lucky draw to win yourself a copy! The winner will be contacted by Personal Message on Facebook! 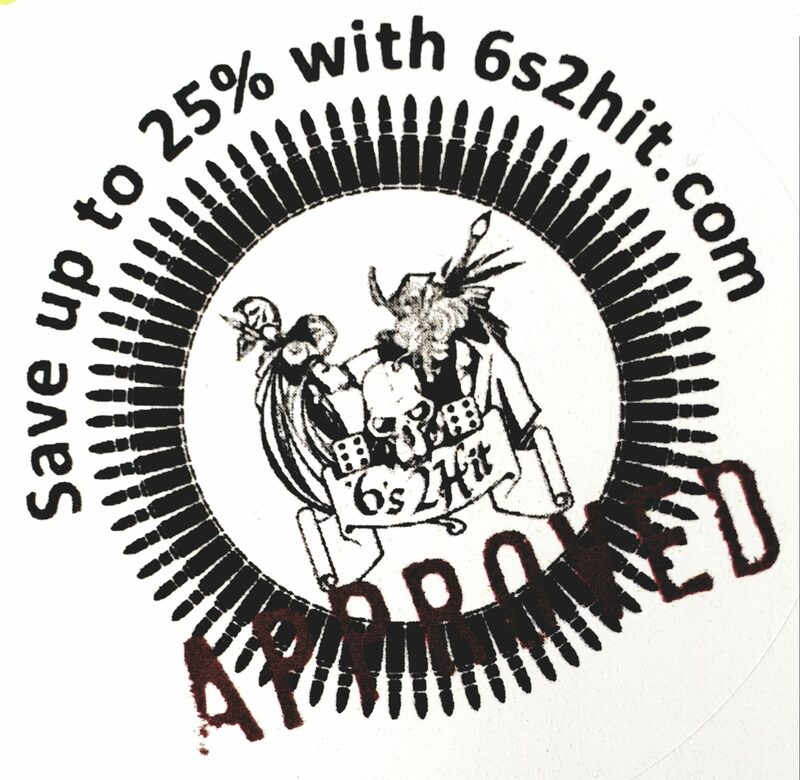 The competition ends this Sunday night at midnight, GMT! Happy sharing! To enter and be in with a chance of winning just click HERE and share on Facebook!